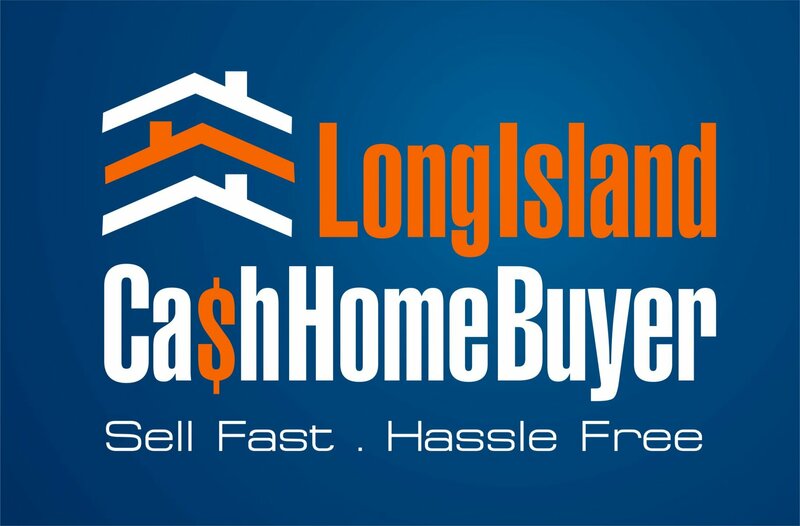 Are there any contingencies in the sale of your property to Long Island Cash Home Buyer? To give you a short answer, no. Are there any contingencies in the sale of your property to Long Island Cash Home Buyer? First of all, let’s talk about what a typical contingency is. When a real estate contract is written up during the sale of a property, certain clauses are included. These clauses are called contingencies. Contingencies are particular circumstances or stipulations that must be fulfilled before the sale or purchase of a home can go through. In the case of a mortgage contingency, if the purchaser has the right to obtain a mortgage, the contract isn’t considered valid until the purchaser secures a mortgage commitment. In the case of my purchasing your, or any, property, there are no contingencies to worry about. Another example of a common contingency would be a termite clause. In this case, the purchaser would be allowed 10 days to complete a termite inspection before the contract is signed. If damage is found, then this will be addressed before the contract is validated. In the case of my purchasing your, or any, property, there are no contingencies to worry about. There are things like closing dates that must be honored, but contingencies largely don’t exist in my contracts. This is one of the reasons people like doing business with me. It is comforting for sellers to know they won’t be waiting on a contingency. I buy houses in as-is condition.